Got a Mobi, I mean, dotMobi (http://mtld.mobi/)? If not, you better listen up. Ireland-based dotMobi, the mobile Web solutions company behind .mobi recently announced highlights of its third annual study, "Mobile Web Progress," on mobile Web trends. It examines available websites via the world’s most-used global top-level Internet domains: .com, .net, .org, .info and .mobi. What's the upshot on the study? 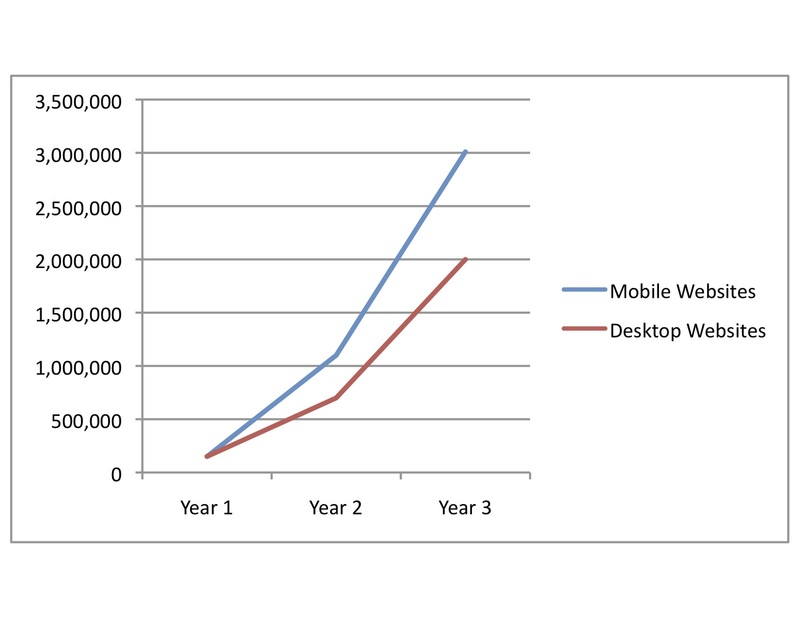 The mobile Web is continuing its explosive global growth (refer to chart below). 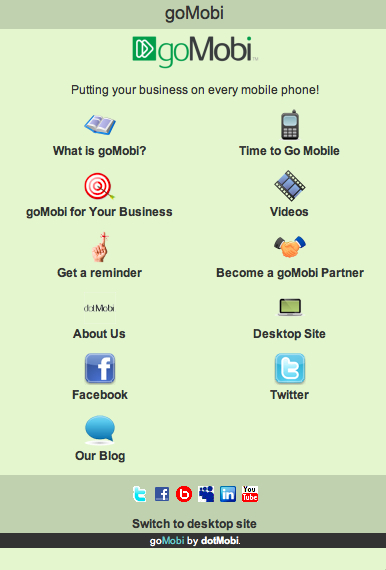 goMobi (http://gomobi.info) is another tool developed by dotMobi that allows small business owners to strengthen their presence on the mobile Web by creating customized, professional-looking (and functioning) mobile sites from an easy-to-use template. GoMobi here. 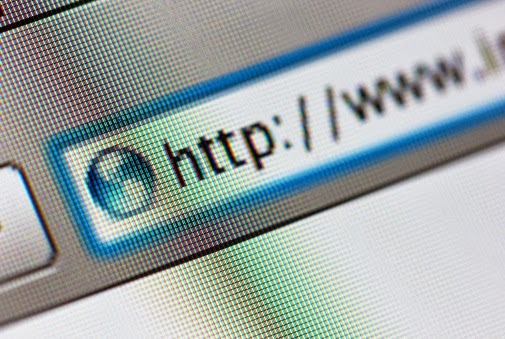 Visit http://dotMobi.mobi for information on .mobi domains and all dotMobi services. Visit http://mobiForge.com and http://goMobi.info for mobile site development and services. Visit http://mobiThinking.com for mobile marketing information and services (love this!). Of course, use the .mobi equivalents of these sites to guarantee a quality experience on your mobile device. And see the dotMobi blog at http://blog.mobi (excellent). We wrote about dotMobi in our Top 10 Global Trends for Small Businesses for 2009. Find it here, refer to Point No. 2 (we are off by a year -- not bad), and see what others had to say about our report in the comment area.